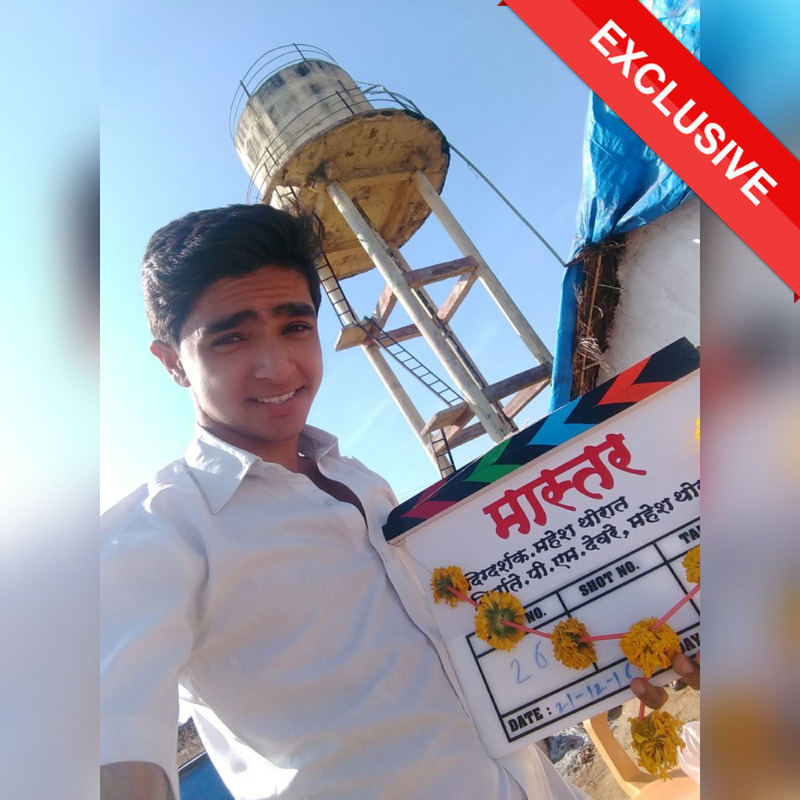 New Year brings up many new things with it just like that this New Year director Mahesh Thorat has brought a brand new film titled Ek Sangharsh Mastarcha for the audience. It released yesterday i.e. 5th January 2018, in the villages of Maharashtra and receiving very good response from people. It’s a film which has the simple but vital message. 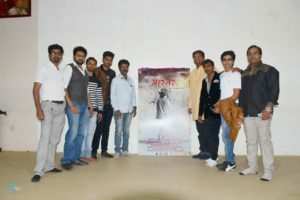 The film is directed by Mahesh Thorat and starring Sachin Chandawade, Sachin Jadhav, Ganesh Sirkate, Seema Sakharkar, etc. 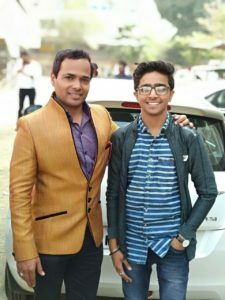 MarathiCelebs : Hi Sachin, welcome to MarathiCelebs.Com. Tell us something about the film. Sachin : Hello and thank you. Well it’s a beautiful film. The story speaks about the period of 1952 and it shows the struggle for water of a teacher whom we call Mastar in Marathi. 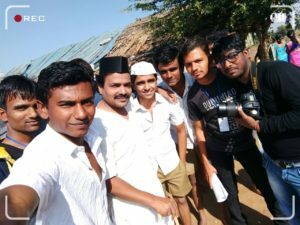 The whole film is shot in village areas of Maharashtra and has different language than the contemporary films. MarathiCelebs : That’s very good. Tell us about your role and is it different from your other roles? Sachin : I’m playing Prakash, he is a school student here. He is mischievous and a fun element of the film which keeps the story moving. It’s an important role and challenging as well. While acting I had to keep in mind that I am not carrying any modern properties on me or catching that accent and that proper language. Till now I have played the modern roles so this role gave me a different experience. Also I am working as an assistant director of this film. 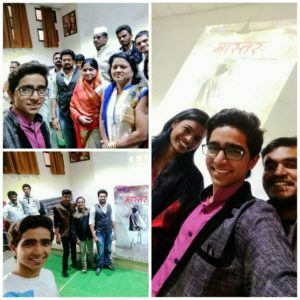 MarathiCelebs : How was your experience of this film? Sachin : The experience was really good and I got to learn many things. As I said before until now I have played modern roles so it gave me a chance to live and enjoy the village life. 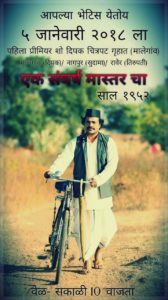 MarathiCelebs : What do you think is the most appealing thing about this film? 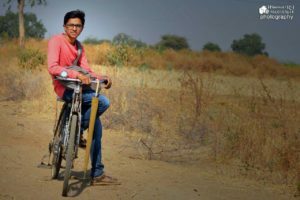 Sachin : When I heard the script I immediately said yes because today we live a happy life but our ancestors had to do much struggle for everything. Their efforts provided us this beautiful life. Their journey and this struggle is something which we should appreciate and value. Also we all know water is our basic need and even today many people have to fight for it, especially in villages. So our story is basically trying to show these things in a light mood. It is people’s film. 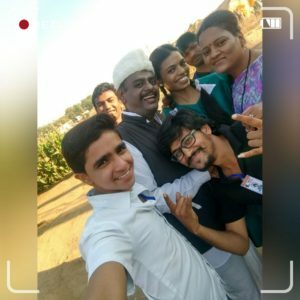 MarathiCelebs : That’s touching. Nowadays where every other film is so competent about releasing in metro cities, why this film had launched in villages? Sachin : Our film is about people in village, about their struggle and about their unity in such critical situations. These kind of problems are mainly found in village areas so we decided let’s start connecting these people where today many films can’t reach and we are so happy that it worked out well and we received beautiful response by audience. MarathiCelebs : Interesting. Who else we get to see in the film? Sachin : Well other than me, Sachin Jadhav is playing lead role. 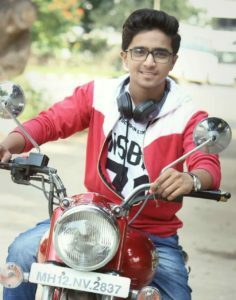 Other than him there are Ganesh Sirkate who is currently acting in Asa Saasar Surekh Bai on Colors Marathi, Seema Sakharkar, Pradnya Gopale, Bhushan Vispute, Jivan Mahire, Bhatu Chaudhari, Dipak Bhavsar and Yogesh Nikam. 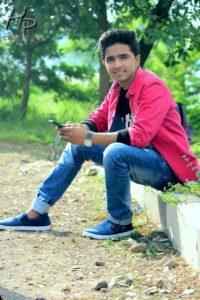 MarathiCelebs : Would you like to give any message to audience? Sachin : I would like to urge to everyone please go and watch this film as it is completely for you. Each person can connect to it. Other than that I am thankful for all the love I am getting from audience and I would be more than happy to keep them entertaining through my projects. 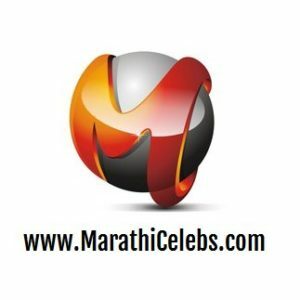 Thank you so much for talking to MarathiCelebs.Com Sachin. We wish all the very best for all your future projects. 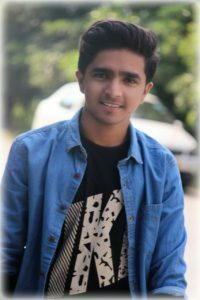 Marathi Actor, Marathi Celebs, Marathi Actors, Marathi Celebrities, Marathi Actors Wallpapers, HD Wallpaper, Marathi Entertainment Industry, M town, Celebrities, Directors, Producers, Marathi Directors, Marathi Producers, Lyricist, Screenwriter, Cast and Crew, Cast & Crew, Marathi Movies, Films, Songs, Marathi Serials, Teasers, Trailors, Selfie Video, Celebs Katta, MarathiCelebs.Com, Marathi Website, Film Reviews, Articles, Videos, Marathi Actresses, Marathi Actors Biography, Marathi Actresses Images, Pics, Upcoming films, Upcoming Serials, TV Updates, Film Industry, Photos, Promotions, Interviews, New Films, Selfie Interview, Sachin Chandwade, Sachin Chandawade.